LuggageTracker.com provides an Industry Standard for luggage identification via an external numbering system. Each LuggageTracker.com Tag consists of a unique 16 digit number. Luggage Manufacturers can attach a LuggagTracker.com Tag during the manufacturing process. These are individually numbered Tags for each piece of luggage produced. 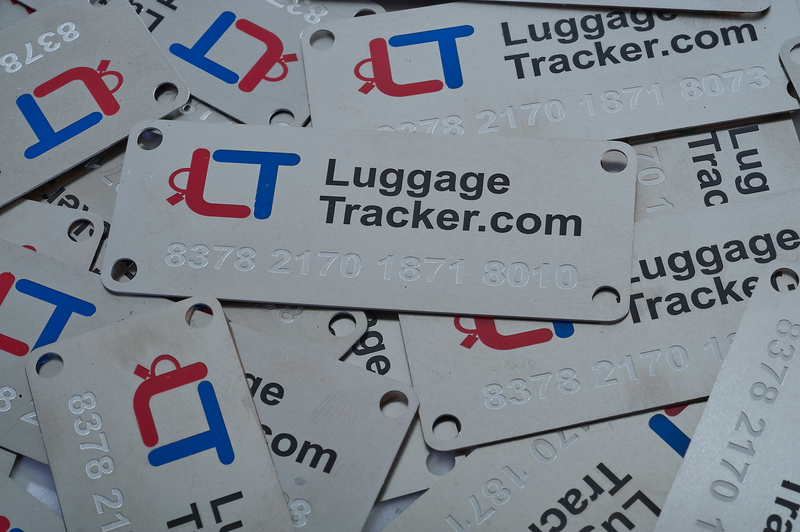 Individual customers can purchase LuggageTracker.com Tags and attach the Tag to the Luggage themselves. Transport Providers and Airport Baggage and Luggage Services can check if a LuggageTracker.com Tag is attached (to the outside of the luggage) and registered. When a confirmed registration is identified, the Transport Service Provider can make an application online "Search a Tag", in real time, to obtain the registered owner's information and contact details, facilitating the return of the luggage to the owner. When a Transport Service Provider makes and pays for the registered Tag owner's information, the registered owner is advised of their inquiry. Luggage Tracker.com aims to increase the amount of Luggage and Baggage returned to their owners. LuggageTracker.com aims to reduce the amount of Luggage and Baggage that is sent to auction or waste disposal.